Flowers serve as an inspiration and a tribute to friends and loved ones during trying times. 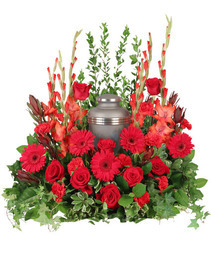 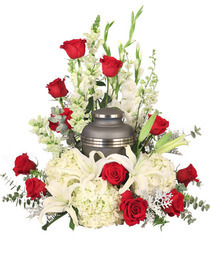 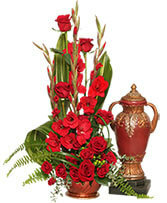 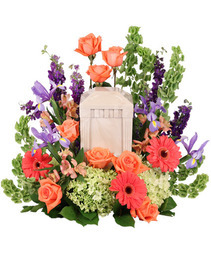 Cremation urn and memorial flowers can act as a personal expression of love or as a warm send-off. 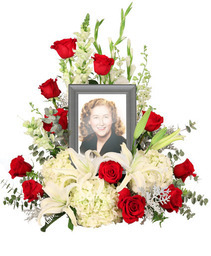 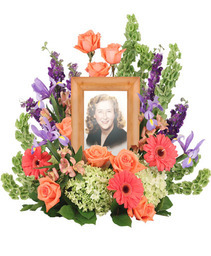 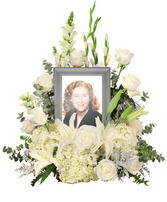 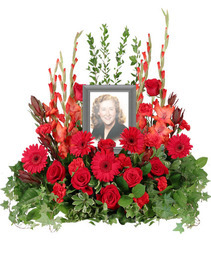 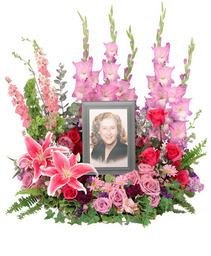 When you work with SPRINGDALE FLOWER SHOP, we endeavor to illustrate the essence and memory of your loved ones with a beautiful floral expression of their lives. 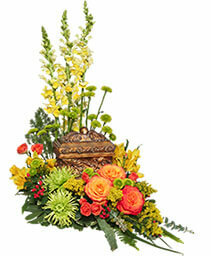 Our selection of floral inspiration covers a wide variety of personalities and tastes. Looking for something different, or want to add a personal touch? 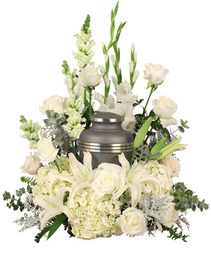 We also do custom arrangements. 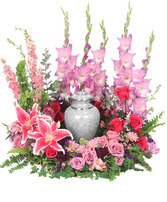 Call for pricing.